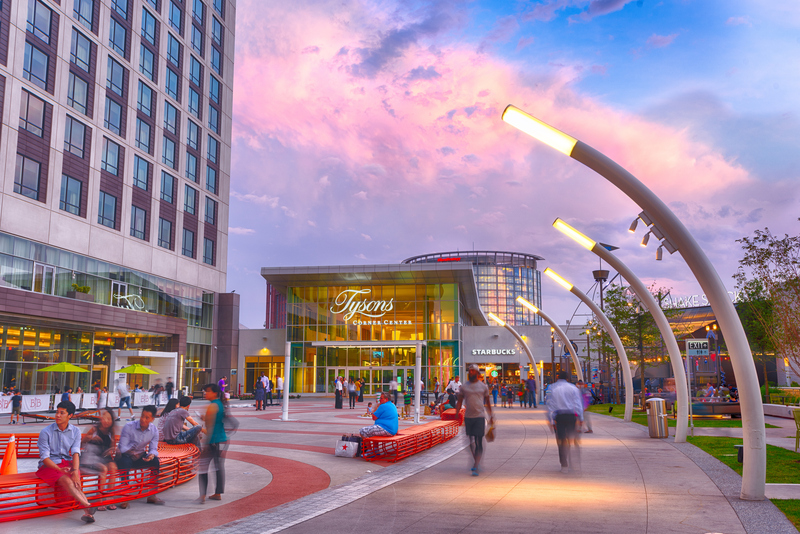 McLean is most notably home to Tysons Corner Mall and CIA Headquarters. Other attractions include Clemyjontri Park and the Silver Line Metro. Parts of McLean border the Potomac River and are known for luxury homes. Home to around 54,000, McLean is 10 miles outside of D.C.